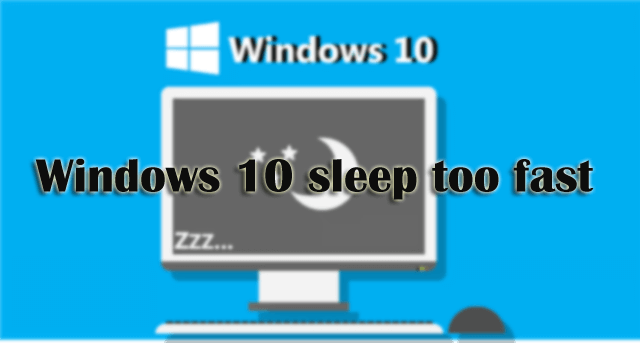 Summary: In this article learn the variety of Windows 10 sleep mode issues encountered by the users time to time and how to fix windows 10 sleep mode issues with different possible solutions. Windows 10 sleep mode is the best feature and a great way to save energy and you can instantly resume your work where you left without wasting power. But what if the Windows 10 “Sleep Mode” feature malfunction like the PC keeps waking up or sleep mode not waking up or goes to sleep automatically? Well, there are so many sleep mode issues that are coming into play in Windows 10. 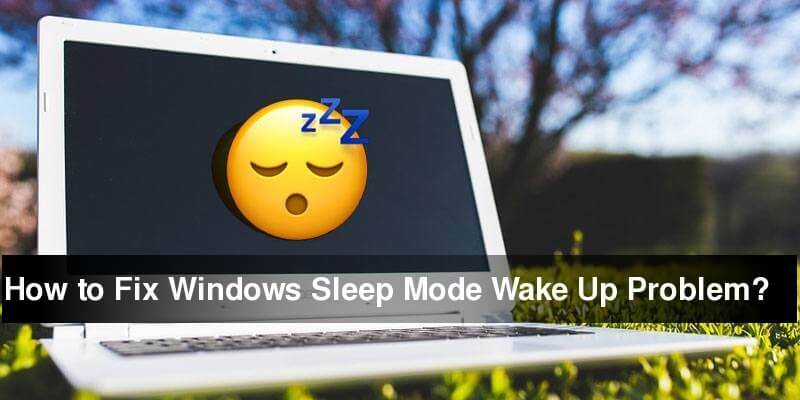 So, today in this article I’ll list down the different Windows 10 sleep mode issues, why it occurs/why does windows 10 have issues coming back from sleep mode and how to fix Windows 10 sleep mode issues. These are some of the common Windows 10 sleep mode problems encountered and reported by the users. 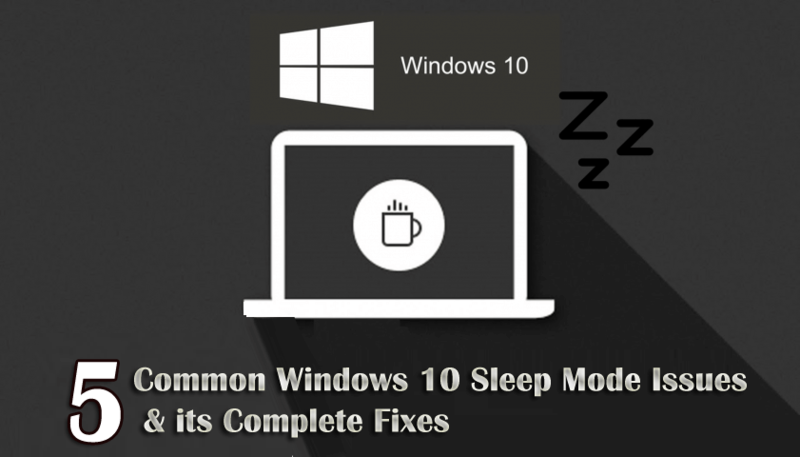 Now check out the detailed information about each and every Windows 10 problems with sleep mode. 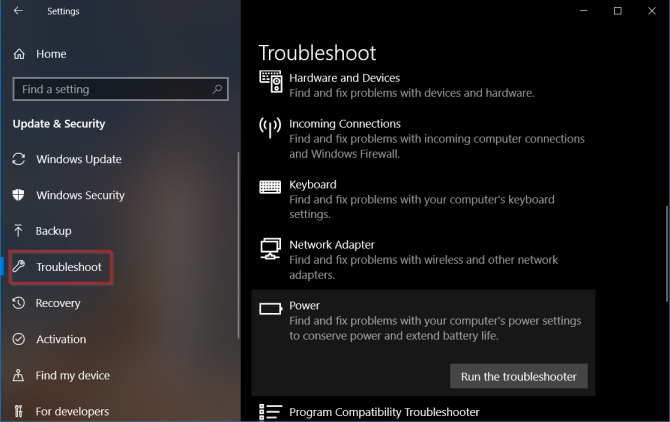 Here checkout the troubleshooting steps to fix sleep mode related issues in Windows 10. Many users are reporting their Windows 10 does not wake up from Sleep Mode and moving the mouse and keyboards keys won’t help. Well, this is a common problem and is fixable but first, check out why the computer not wakes up from sleep mode and then the best way to tackle the Windows 10 issues with sleep mode. Fixes: To fix the computer won’t wake up from sleep Windows 10 issue, make sure the device drivers are updated, for the mouse and keyboard Allow this device to wake the computer setting is checked as this prevents the computer from waking up. 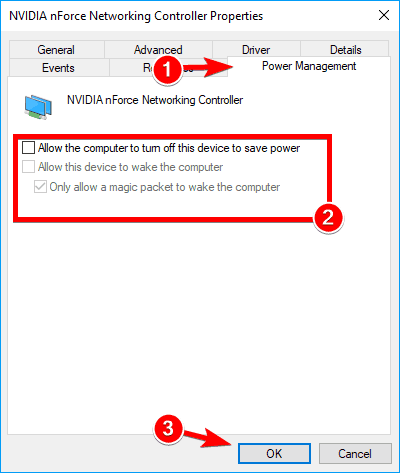 If this won’t work then disable the Hybrid sleep option, to disable it > open Control Panel> All Control Panel Items > Power Options > Edit Plan Settings then click on Change advanced power settings and for your power plan change the setting to Off. And this is it, hope Windows 10 will not wake up from sleep mode issue is resolved. 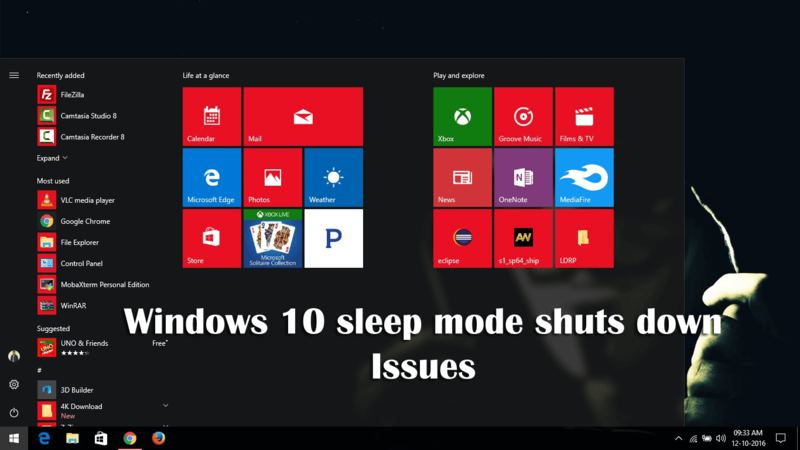 Many Windows 10 users are troubled with sleep mode not working issue and have complained about Windows 10 not sleeping while trying to make it sleep. 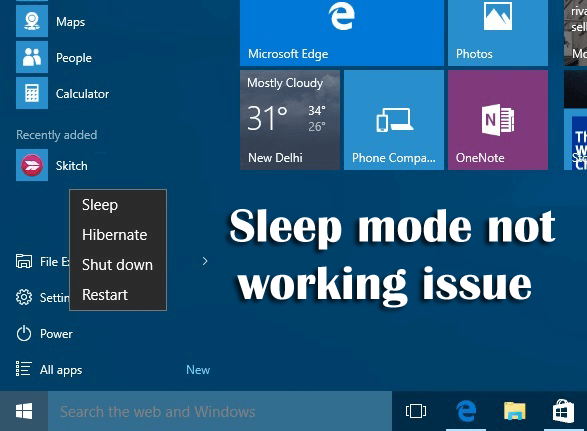 So, here check out how to fix sleep mode not working issue in Windows 10. Fixes: There are numbers of fixes that you can try to resolve sleep mode not working issue in Windows 10. 1: Check the Power Requests: Drivers and software installed on the system might interfere with the sleep mode by sending the power requests that keep the system awake. 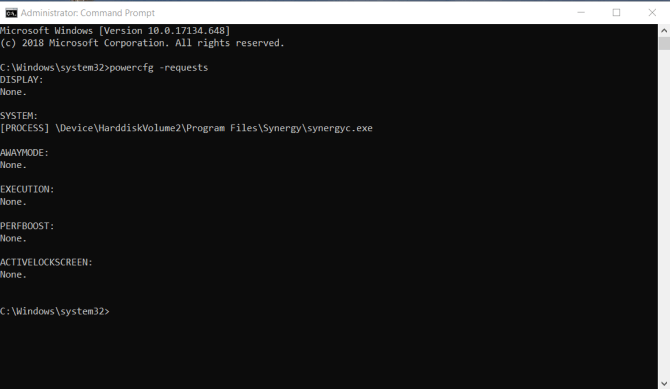 You can see that “Caller_type” with process “synergyc.exe” and “request” type as “SYSTEM” prevent the PC from entering sleep mode. Hope this works for you but if then scan for viruses and malware, disable the Hybrid mode as discussed above, check whether the attached devices are compatible with Windows 10 or not, also check if the third party software is interfering then close or uninstall them. You can verify the settings are they configured properly or not. You May Also Read: [Solved] How To Fix a Computer That Won’t Turn On? This is a recurrent issue on Windows 10 where the system shuts down instead of going into sleep mode when the user closes the lid > choose Sleep mode or when the power button is pressed shortly. This is a common sleep mode issue and can be fixed by following the given tricks. Causes: The problem is likely to appear due to power setting, disabled BIOS setting or bug with the Intel Management Engine Interface (IMEI) driver. Press Windows key + R to open up a Run Then, type “devmgmt.msc” and hit Enter to open Device Manager. Then in Intel(R) Management Engine Interface Properties window > go to Driver tab > check the driver version if it is 0.X or older then this is causing issues. 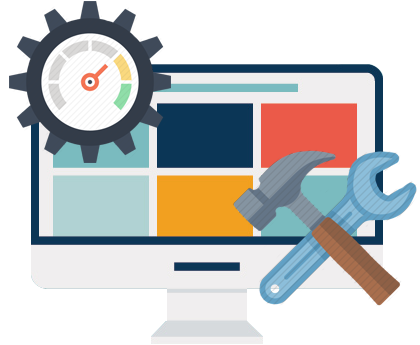 At next startup,> open your browser > visit the link (here) and download the latest version of the Intel Management Engine Driver. As the driver is downloaded, open executable > follow on-screen prompts to install the driver. Then in Power & Sleep tab > scroll down and click on Additional power settings (under Related settings). In the Power Options menu,> click on Choose what the power buttons do. And in the System Settings screen > change the behavior of When I press the power button to Sleep using two drop-down menus. Repeat the same procedure with When I press the sleep button and with When I close the lid. As all settings are in place > click on Save changes. Well, this is not a very common problem, many times the lockout happens too often that you want to change it. Well, the computer goes into sleep mode is based on power management that caters both for the security and saving power, but in some cases, this is too fast, it starts causing an issue. 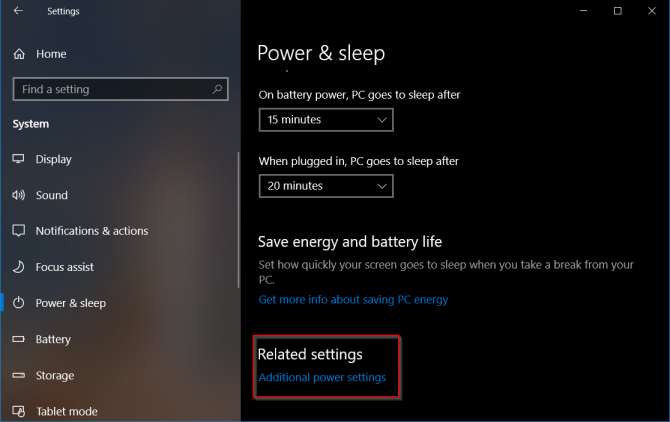 So, here check out the complete information about how to fix the Windows 10 sleep mode issue. Causes: There are plenty of reasons responsible for the Windows 10 sleep too early such as the lockout feature that confirms your computer is locked or sleeps is unattended, due to screensaver settings or due to outdated device drivers. Now check out the given troubleshooting steps to fix Windows 10 sleep too fast. Fixes: Try the below-given fixes to get rid of the Windows 10 sleep too early. Follow the on-screen instructions to complete the process > restart your system. Arrange time out for your screen and sleep timing as well. Commonly the default is set to 10 minutes for screen timeout and 30 minutes for sleep mode. Hope this works for you to fix the Windows 10 sleep too fast issue but if not then try the solutions given. Note: Whether or not utilized screensaver, the time value locks screen, you can set it to none and make sure the checkbox is unselected like it needs a password. 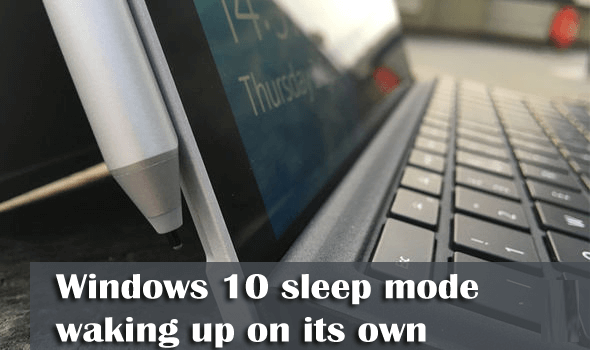 Many users reported Windows 10 sleep mode to wake up on its own without any intervention. Causes: There are many unpleasant reasons like virus or malware infection, due to drivers from the hardware component. Helpful Article: Using Expired Antivirus Software is Just as Unsafe as Using No Antivirus Software. Fixes: Try the given solutions to fix sleep mode waking up your PC on its own. Open Device Manager > expand Network adapters section > double click your network adapter > to open properties. Please Note: If there are more adapters than don’t do the same steps for all of them. Now in the Properties window > left click on the Power Management tab and uncheck all checkboxes > click OK to save changes. Hope this works for you to fix Windows 10 wake up issue. 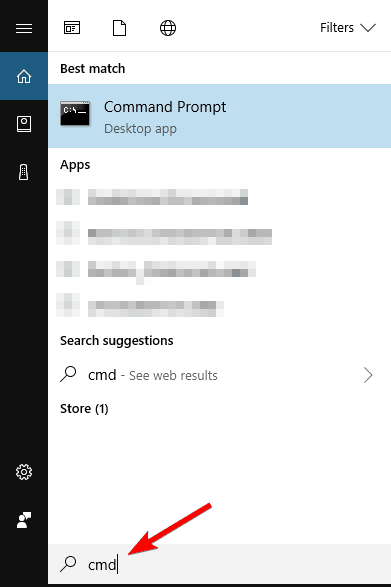 Open Command Prompt (admin) > if prompted by user account controls window left click > on the Yes button. And in the Command Prompt window,> write powercfg –lastwake > hit Enter to run it. In the Command Prompt window type the following command: powercfg -devicequery wake_armed > hit Enter to run it. Now you can see the devices that wake up your computer from sleep mode, so simply disable the feature. Disable UvoSvc service: Windows 10 wakes up from sleep frequently, then disabling the UsoSvc service, will help you to fix Windows 10 wake up issue. Hope running the two commands will help you to resolve the issue. So, this is all about the Windows 10 sleep mode issues, follow the troubleshooting steps to fix different sleep mode issues in Windows 10. 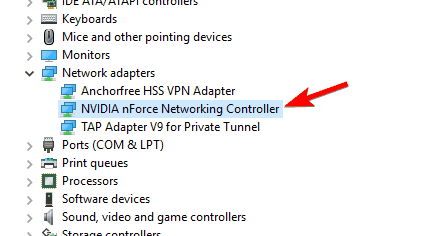 Despite this, you also need to remember every PC manufacturer includes the custom apps and drivers that can cause sleep mode issues in Windows 10 PC. Moreover, you also need to check your Windows 10 machine health at regular interval of time to make it perform better. 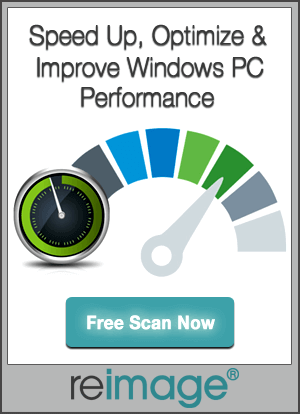 You can make use of the PC Repair Tool, this just by scanning once, detect and fix various Windows issues and errors like fixing Windows system file corruption, hardware failure, registry issues, protect from virus and malware infection and optimize your Windows PC performance. 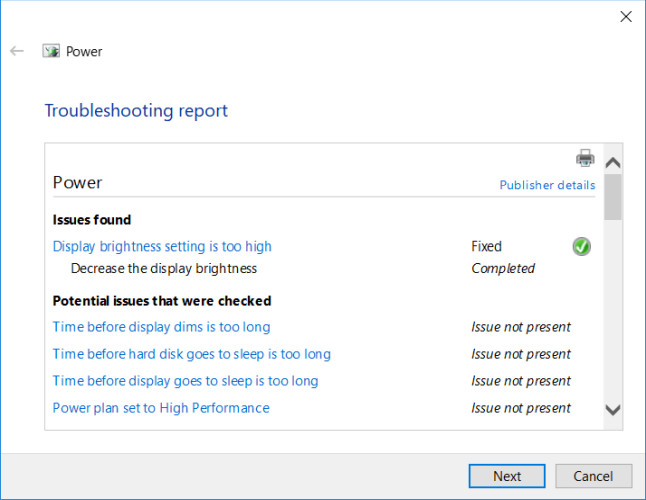 Troubleshoot Windows 10 sleep mode issue with methods like running power troubleshooter, checking sleep mode settings, optimizing screen saver settings & learn what caused the sleep mode to malfunction.